Our experienced staff, most of whom have been part of the Tuningi family for many years, are warm, welcoming and attentive. 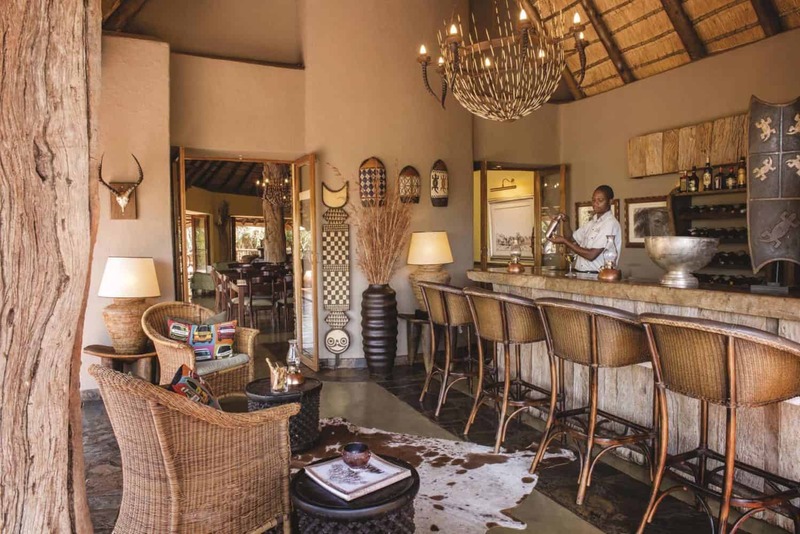 They are passionate in everything they do and strive to ensure your stay in our corner of Africa is exceptional and memorable. 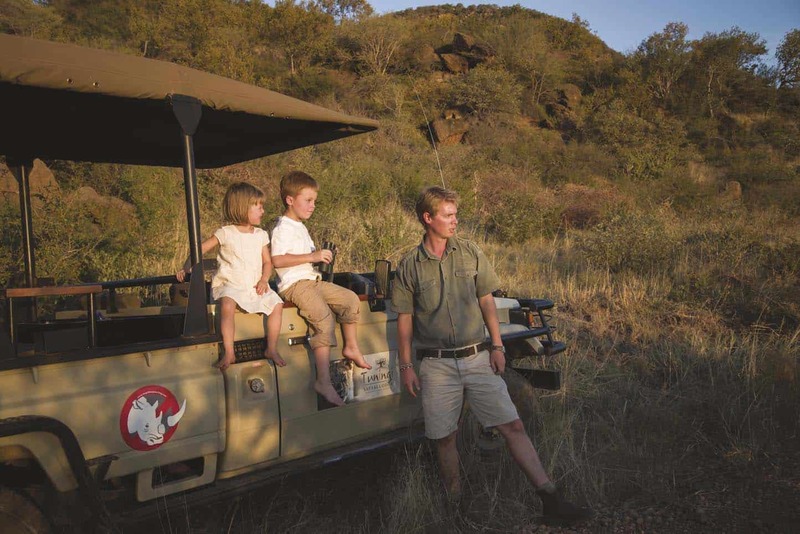 With endless knowledge and enthusiasm our professional guides will open your eyes to the wonders of this magnificent reserve. The bush grabbed me from a very early age and I have been fortunate enough to study it and turn it into a lifestyle and my deepest passion. I am a nature conservationist, lodge manager and field guide. 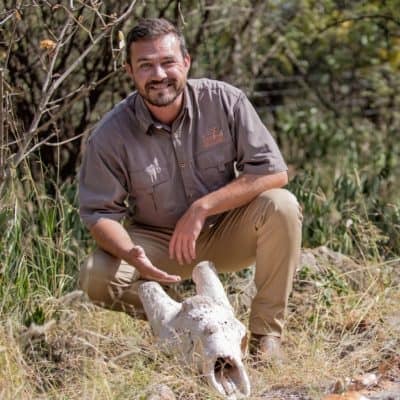 I have worked in the Kruger National Park where I was involved with the habitat management aspects of the bush such as research, game capture, anti-poaching, etc. This is where my true passion for nature became imminent. 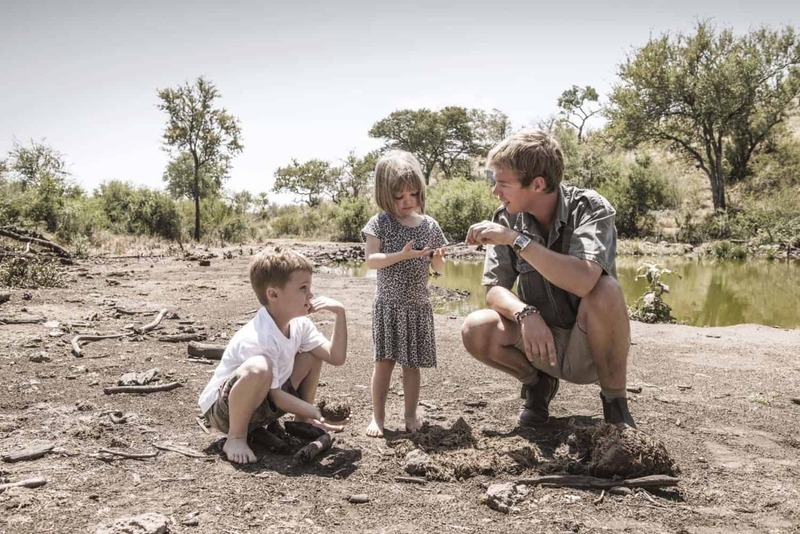 From there I jumped into the tourism industry and started guiding guests in the Timbavati Game Reserve which adjoins the Kruger National Park. From there Heidi and I went to manage a game and trout farm near Barberton, until ‘Big 5’ country called us back. I have called Tuningi home since 2005. I love sharing my knowledge with all my guests every day and my love for wildlife photography has grown over the last 20 years of being in the bush and somehow my passion has become an extension of my work through my lens. I grew up in the small town of Thabazimbi, and regularly visited our family farm on weekends. This was where the bush bug bit me. The family had big educational plans for their kids so I went to study law at Pretoria University before deciding that sitting behind a desk will drive me to madness. I decided to follow my dreams, and did a course in field guiding to became a game ranger. 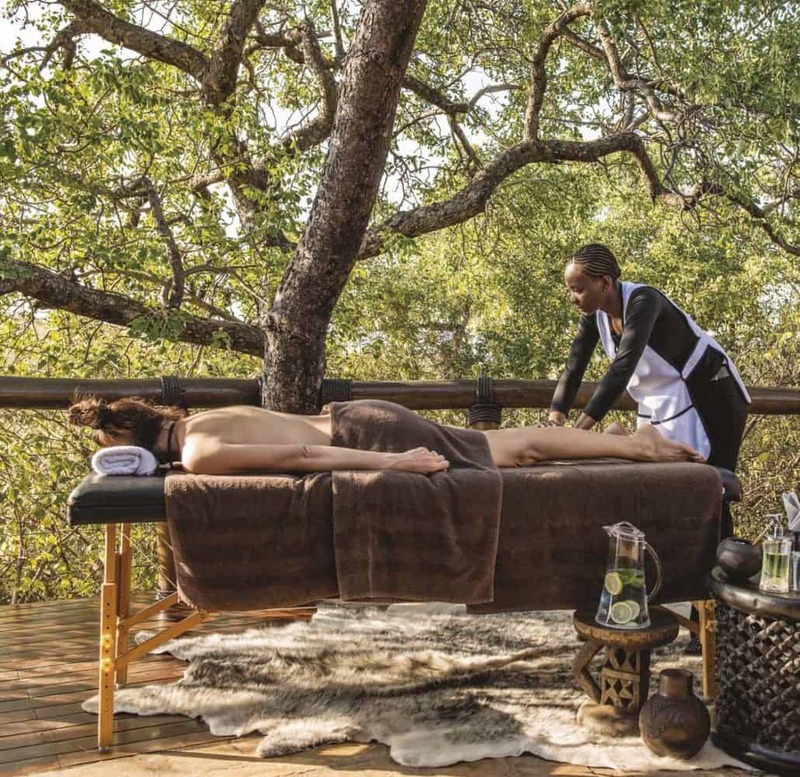 My first job was in the Timbavati Private Nature Reserve, and I immediately knew that I was back where I belonged… Out in the bush. 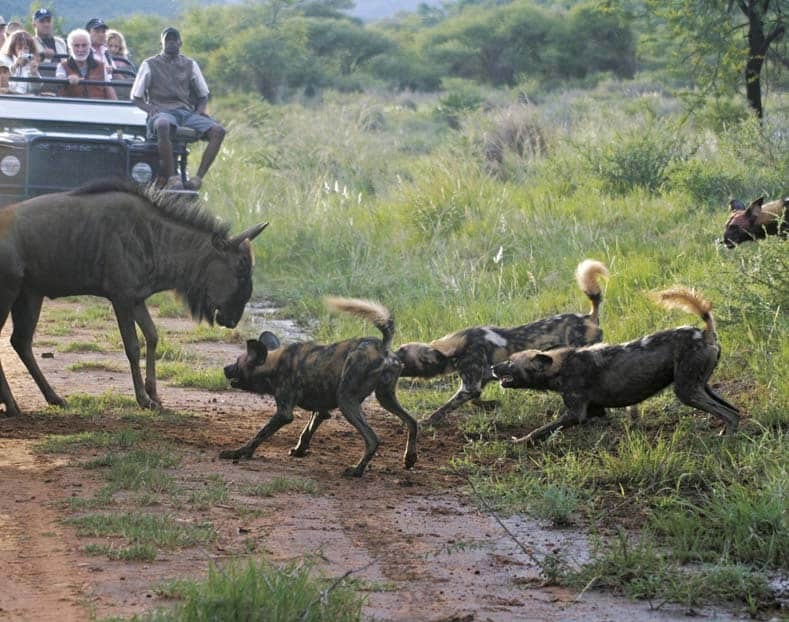 I eventually moved to Madikwe to be closer to home and to see more of my favourite animals, one being the very endangered African Wild Dog. 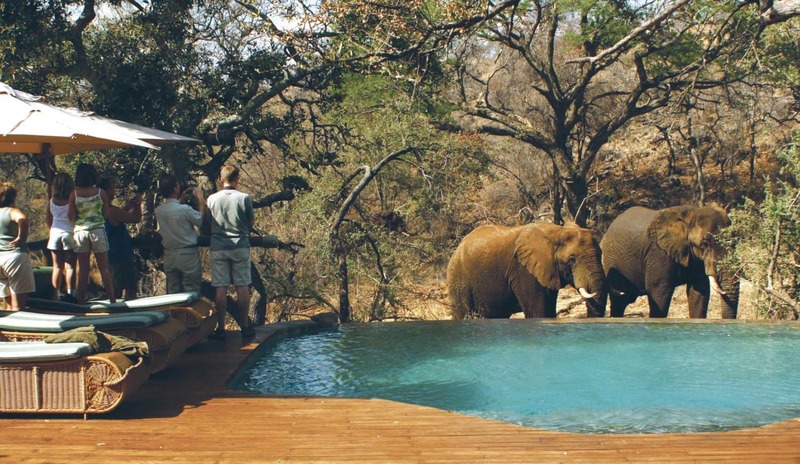 I have now been in Madikwe for 11 years, and love the Reserve with all my heart. I have been part of the Tuningi Team for 3 years now, and I still learn something new every day. 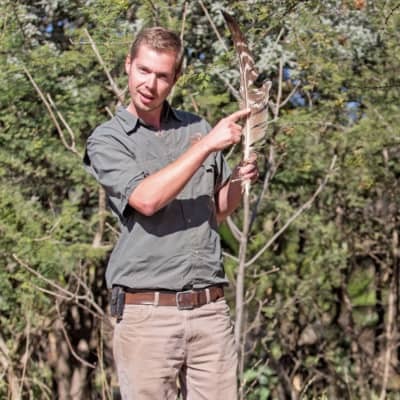 The bush is my passion and I love sharing my knowledge about animal behaviour and birds with Tuningi guests. I was born in Kroonstad in the Free State Province. After Matric I obtained a qualification from the Bush Academy (affiliated from the International Hotel School) in guiding and lodge management. I have been working as a professional field guide for 10 years. 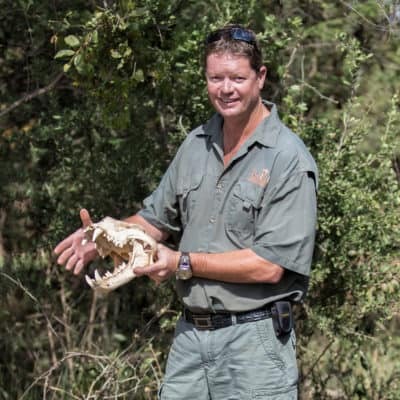 I am passionate about nature conservation and my work in the African bush. I started working with the Tuningi Team over 6 years ago. It’s a very rewarding lifestyle and the best part of my job, is that I’m learning something new every day and that I am able to share all this knowledge with my guests. Because of my working environment I am fortunate to be in the position to develop my interest and skills in photography, which has become my new found passion.